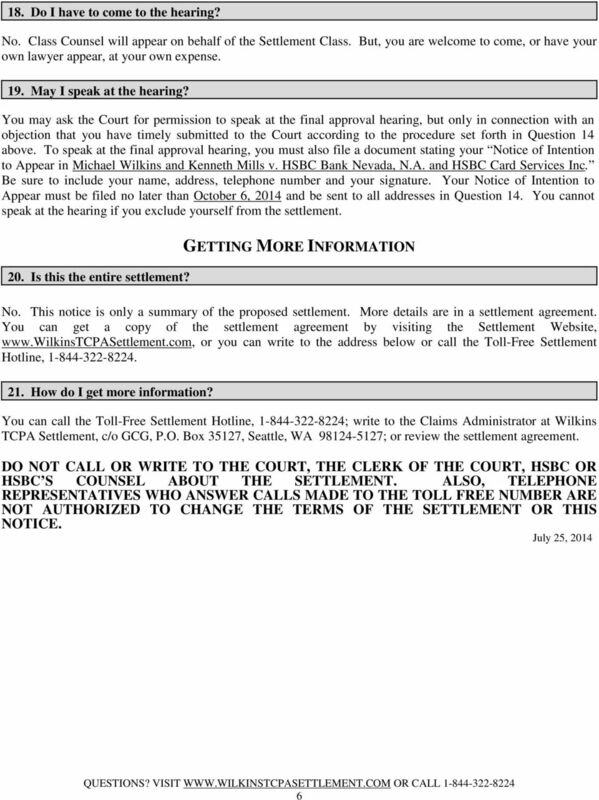 Download "A federal court authorized this Notice. This is not a solicitation from a lawyer." Ossola, et al. 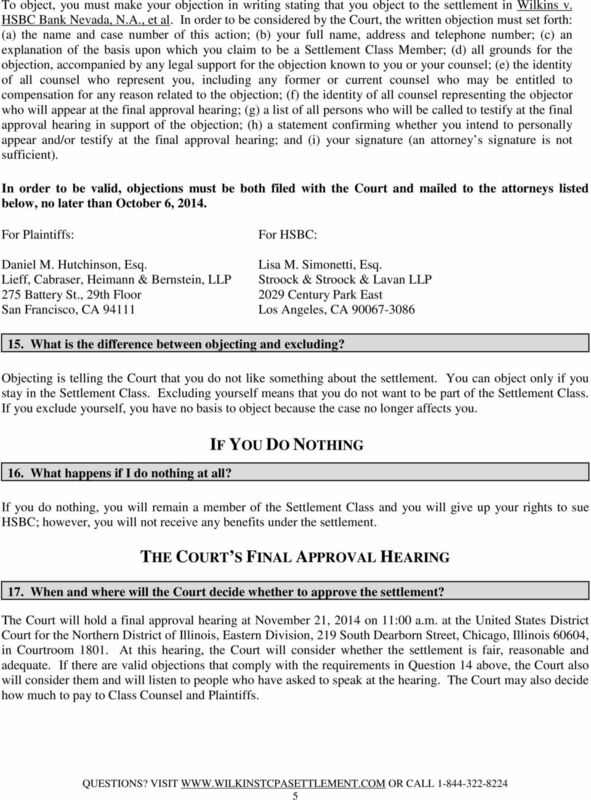 v. American Express Company, et al., United States District Court for the Northern District of Illinois, Case No. 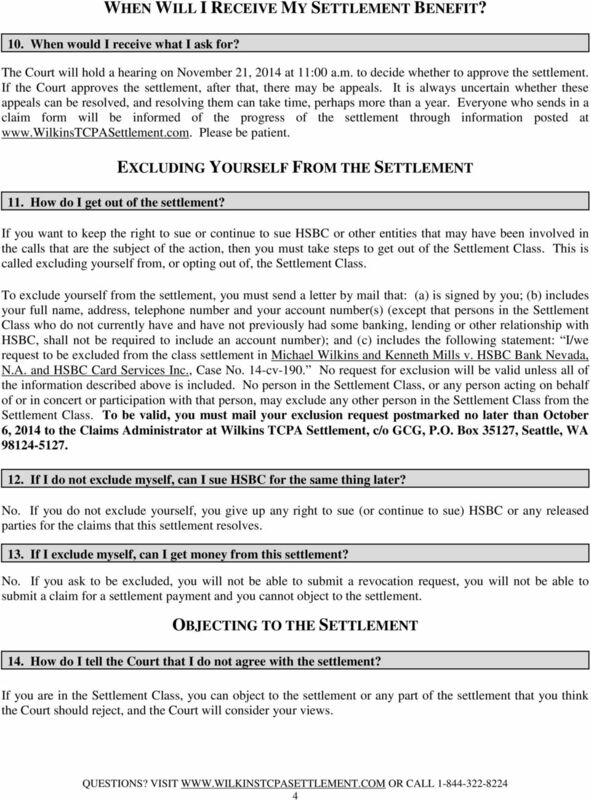 If automated telephone calls were directed to your cell phone, you could get a payment from a class action settlement. 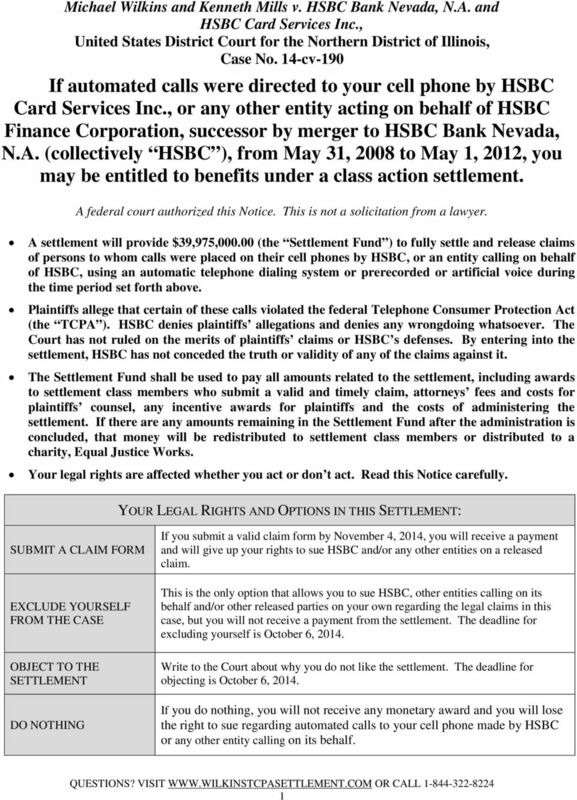 If you received a call from Nationstar on your cell phone regarding a mortgage loan, a class action settlement may affect your rights. 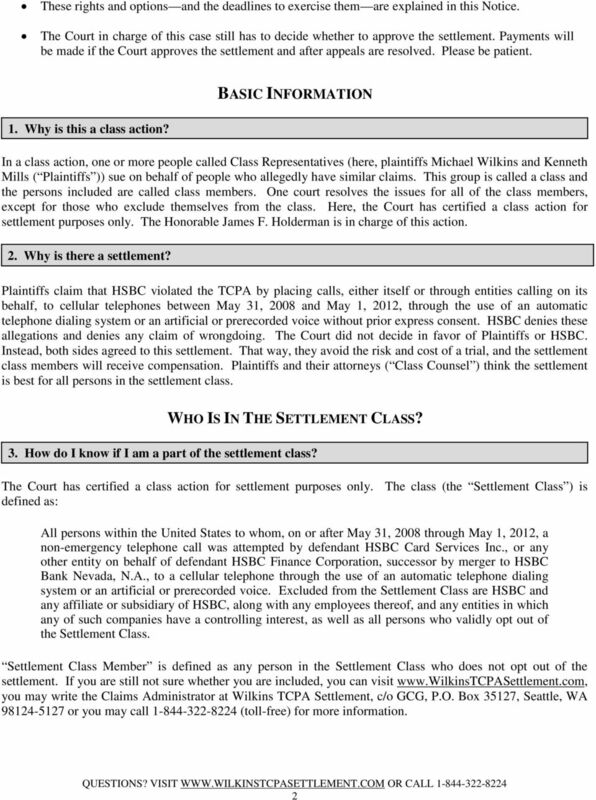 This is a notice of a settlement of a class action lawsuit. This is not a notice of a lawsuit against you. 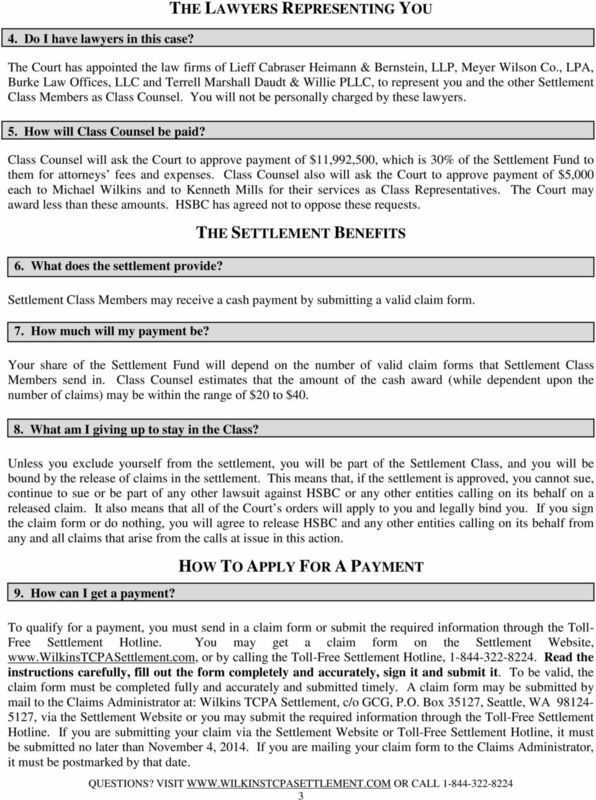 If you had a credit card, loan or credit account, you could get benefits from a class action settlement.